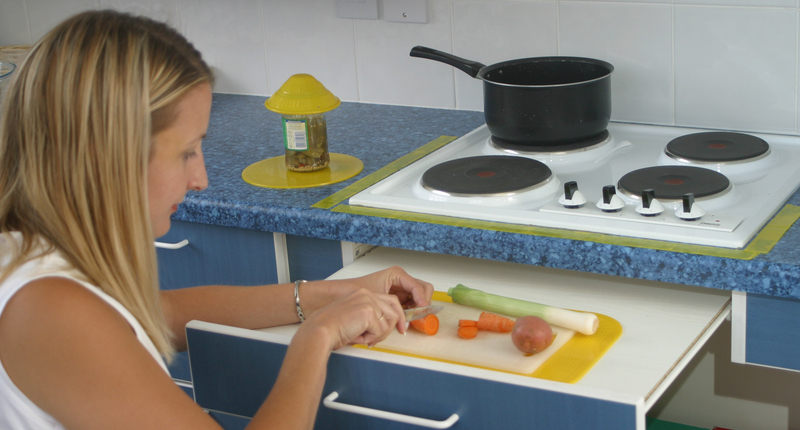 Stopping plates ‘sliding around’ with a Dycem Non-Slip mat which enabled her Mother to eat more easily following a stroke. Her Father also uses it to stop his plate sliding around. Preventing the family dog from moving its bowl when eating or drinking, preventing spillages of food or water. Avoiding accidents as the Non-Slip properties of a Dycem mat also make dog bowl ‘virtually trip-proof’ as it ‘sticks’ to the tile. 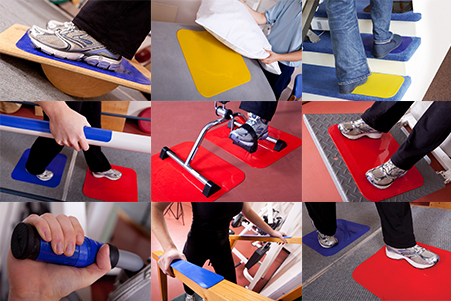 I particularly recommend Dycem, a nonslip material used by many occupational and physical therapists. It comes in different sizes and colors; it even comes in rolls, so you can cut it to your preferred size, wrap it around utensil handles or use it under a cutting board to keep it from slipping. For those with visual impairments, Dycem Non-Slip is a fantastic aid to secure household objects in place, making them easy to find and use. For example, putting a non-slip mat under your alarm clock will prevent it from slipping off the bedside table if you accidently hit the ‘snooze’ button with a little too much force on a weekday morning. In this five minute interview segment, which you can listen to in full here, they also discuss products such as the reel material, as well as our non-slip cup holders and mats. For those with blindness or partial vision, a glass of water on a surface can be difficult to see and potentially dangerous if knocked over. 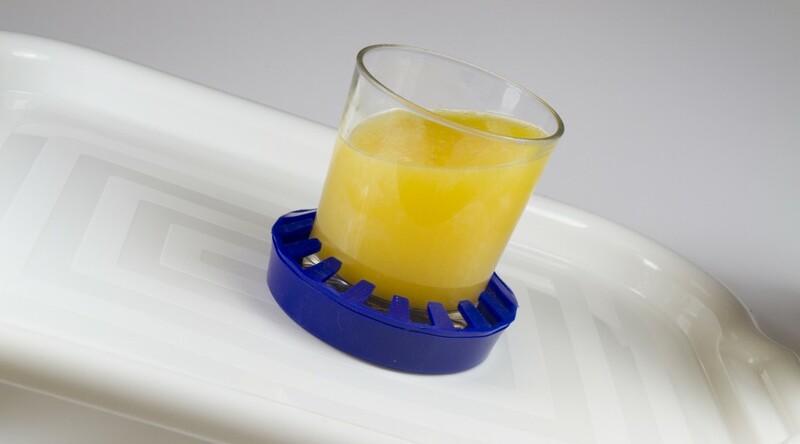 Using a Dycem cup holder will not only provide a visual cue, it will also hold your glass in place securely. A non-slip mat is perfect for use on a TV tray, as it holds to both the tray and the underside of your plate. 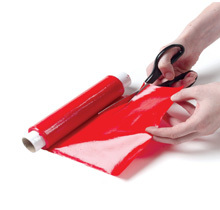 A roll of our reel material can be easily cut to size using just normal household scissors. You could even cut a thin piece of reel material and attach it to a door handle- to provide a visual cue and stable gripping surface. Our non-slip range comes in highly visible colours such as red and yellow. You can also buy products in forest green, lime, pink, silver, blue, black and white, which gives you plenty of options for tying Dycem in with the rest of your home’s décor. 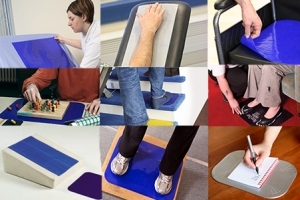 Dycem non-slip does not feel sticky to the touch, despite its very non-slip properties. This means that if you’re blind or partially sighted, you don’t have to worry about objects actually sticking to the non-slip material and therefore making objects difficult to pick up and use. To clean any of our non-slip products, simply wash with warm, soapy water, leave it to dry and your Dycem will be as good as new. Alternatively, use one of our Dycem cleaning wipes for instant clean and reuse. To see the rest of our Dycem range, check out the Dycem shop. 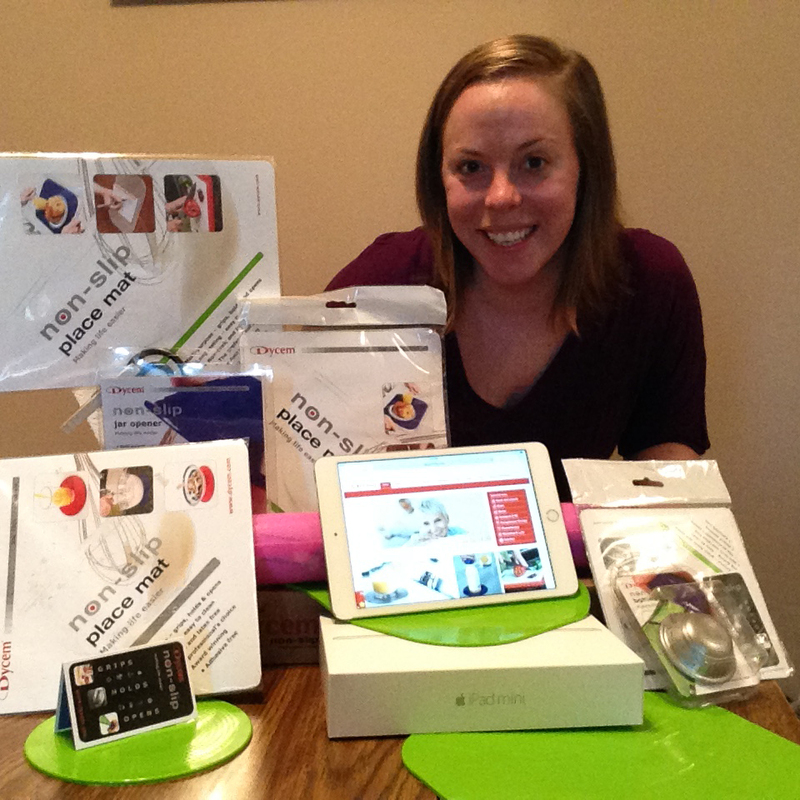 And if you have any thoughts on the benefits of Dycem for the blind or partially sighted, share with us your comments. 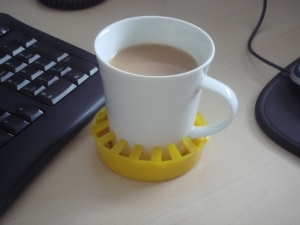 Dycem Ltd, a market leader in non-slip technology, has launched a range of non-slip cup holders, designed to grip all drinking vessels firmly in place. 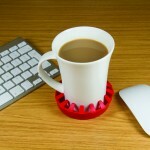 The unique product fits snugly onto the bottom of a cup, mug or tumbler, preventing unwanted movement, sliding and/or spillage. 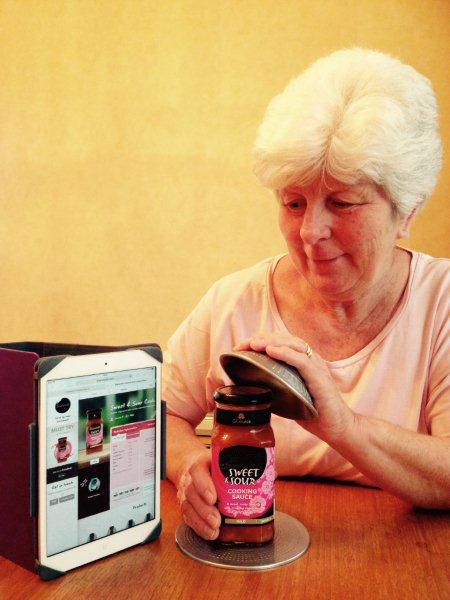 In addition, Dycem’s cup holders will protect furniture from hot drinks, and minimize chances of knocking liquid over important documents by providing an unbeatable grip on a range of surfaces. 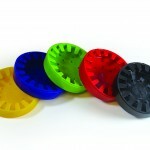 The non-slip material has been proven to grip items in place up to a 45-degree angle. 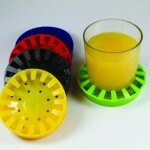 Available in blue, yellow, lime, red and black the cup holder is long lasting and easy to clean. It also has antimicrobial properties ensuring utmost cleanliness and hygienic standards. The newly launched product has been developed to complement Dycem’s existing range of non-slip products which include mats, jar and bottle openers, reel material (which can be cut to size) and netting. All Dycem products are non-toxic, latex free, and washable in warm soapy water. At Dycem, we are always looking for interesting ways in which our products can be used, especially in the field of therapy. Below is an interesting use for Dycem Reels from the Physical Therapist Diane Jacobs. 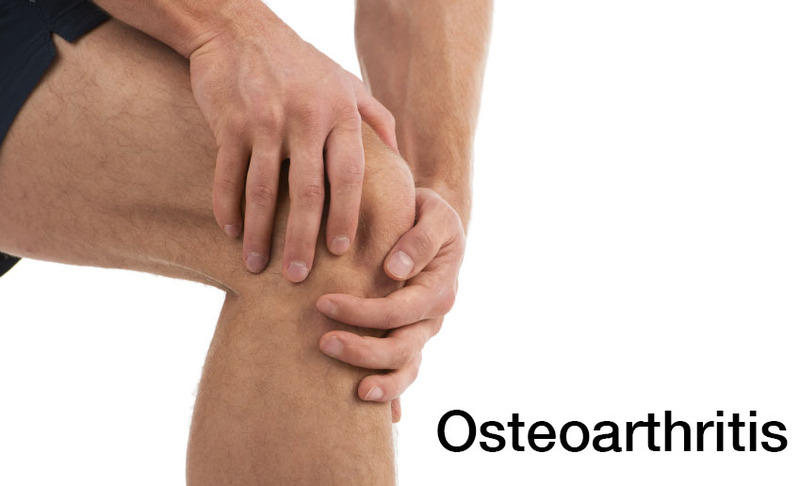 In the image, the practitioner uses small squares of Dycem material under his forearms to stretch the skin gently up and down the back of the model’s leg, while simultaneously lifting skin on the medial side of the knee, where there is cutaneous innervation by the obturator nerve. Skin stretch is thought to provide the nervous system with movement illusion via skin receptors known as Ruffini endings (Collins and Gandevia 2005), while moving the cutaneous receptive field of any nerve may stimulate nerves physically, as well as physiologically, to help them restore better function and reduce pain felt by the patient. 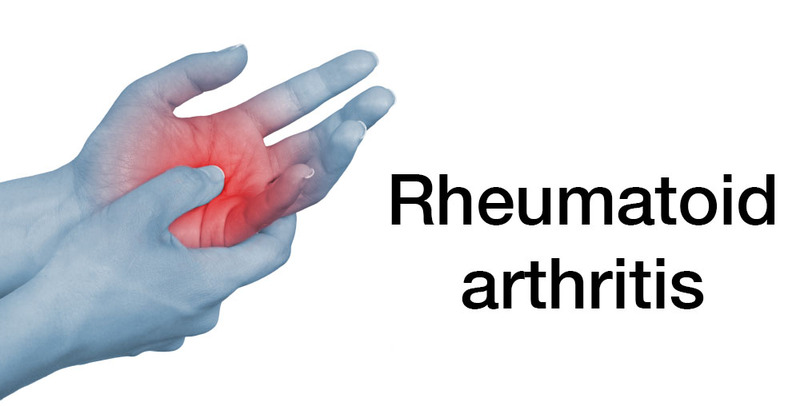 This treatment approach is known as Dermoneuromodulation. Using Dycem in this manner saves much wear and tear on manual therapists, and is more comfortable for the patient because much less force is needed to elongate skin. The ease with which the substance can be cleaned between patients or clients with ordinary soap and water is a big plus! It’s durability is an added bonus.